LED retrofit module for use in remodel or new construction application housing. It can be installed into most 4 inch incandescent cans, simply install existing housing. The LED retrofit module provides up to 75% energy saving compared to a standard 50W/PAR20. 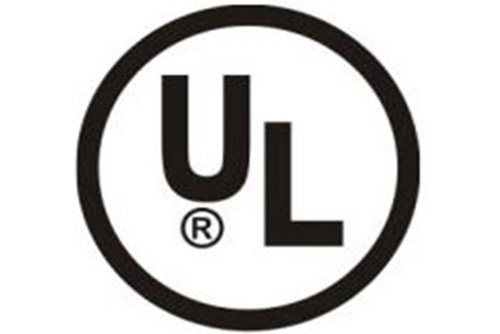 The LED down light series is designed for direct light with UL standards. - LED retrofit is use in existing most other 4” IC or Non-IC housings. - LED retrofit module is dimmable diver and approved standard incandescent dimmer (120V only). - Primary power disconnect provided for simple connection to a standard Edison (E26) base socket adapter. - Provided quick connector. Frosted lens reduce glare optics, self-flanged white painted trim standard, also available in other finish. - Installs in most 4” incandescent down lights. - Pull out an incandescent trim from existing housing. - Simply screw in the adapter and plug in the module, and then mounted to ensure easy installation. - Adapter assembly allows the luminaries to install directly into existing most other 4 Inch down light housings. - Line voltage Triac dimming (120V). - Closed Fixture for ambient minimum operating temperatures range -20°C (-4°F) ~ + 80°C (+176°F). - Input Voltage: 120V-240V, 50/ 60Hz. - 7 years limited warranty.